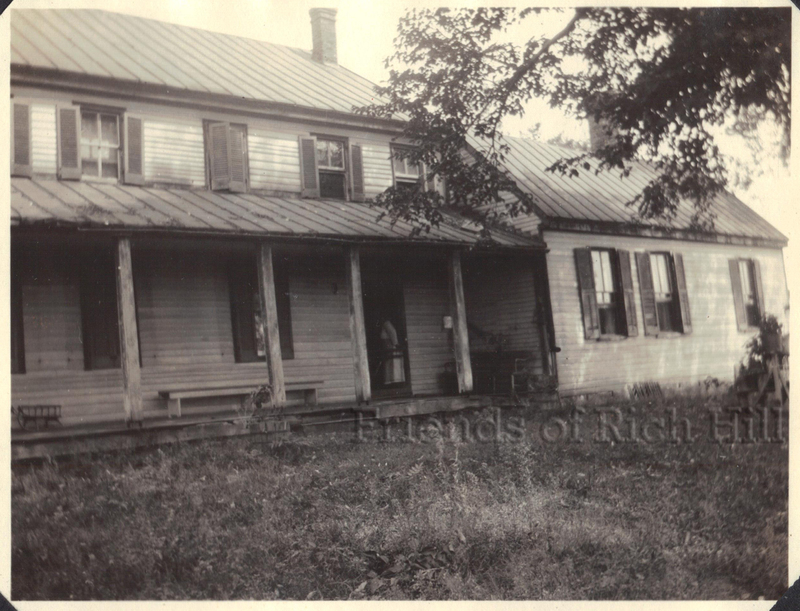 In another of my posts for the Friends of Rich Hill blog, I look at two previously unpublished photographs of Rich Hill at a time when a member of the Cox family still lived there. These are great photos. I hope you will be able to show the other ones fr. that scrapbook at some future date. About Booth’s knowledge of Cox– I think all we know is that he found Oswall Swan, who took him to Cox. I don’t recall how he found him. Maybe Dr. Mudd told him and Herold where to find Swan, and that he could guide him to Cox? It sounds very plausible to me that Mudd would have told them where to find Swan, for that purpose. SO by that lady writing that Mudd told Booth how to get to Cox she was, in the long end, correct. However, I would think that Booth already knew about Cox from the days of his kidnap plot. I would think that the network of Southern Marylanders who said they’d help Booth (if, they wondered, he was really serious about the matter) would have told him about Cox. I would think they’d show him on a map where he lived. If Geo. Alfred Townsend is to be believed (and Mike Kauffman doesn’t believe him), he already knew and had met with Thos.Harbin. Surely, Harbin would have told him abot Cox. (Or do you think am I assuming too much?) 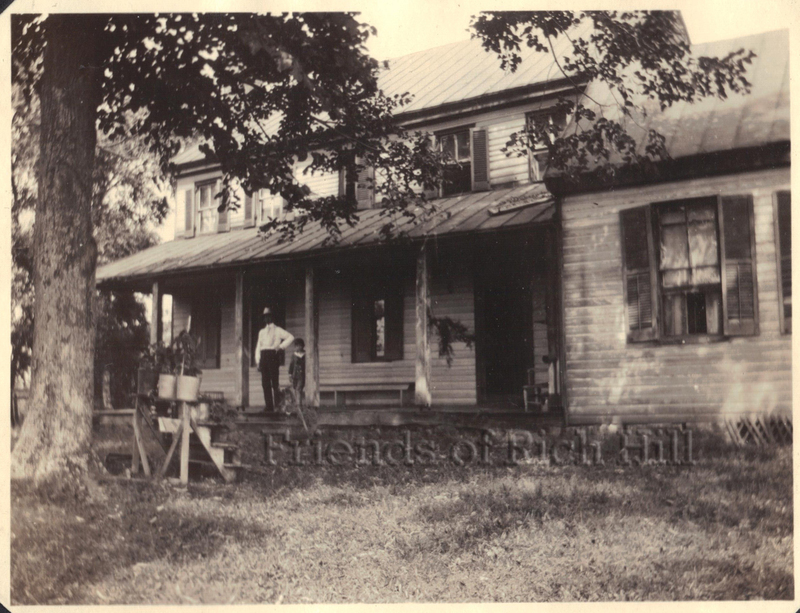 Another thought — Maybe Herold already knew where Cox lived? He was a quail hunter and knew the area and its people. Your thoughts, please. Dave, you continue to amaze me with your finds!